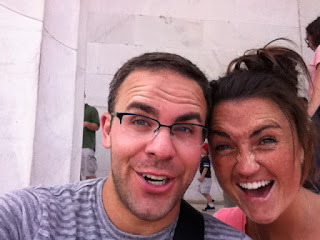 since our trip to the east coast.... i have noticed that cj and i talk in accents about 75% of our real life. we both pretend like we have a boston accent... sometimes other countries. i thought it was pretty funny and i am not even mad about it! yup, we are pretty weird... but that is why i like us!! hope everyone has a merry christmas!! i loovveee that pic. merry christmas! !